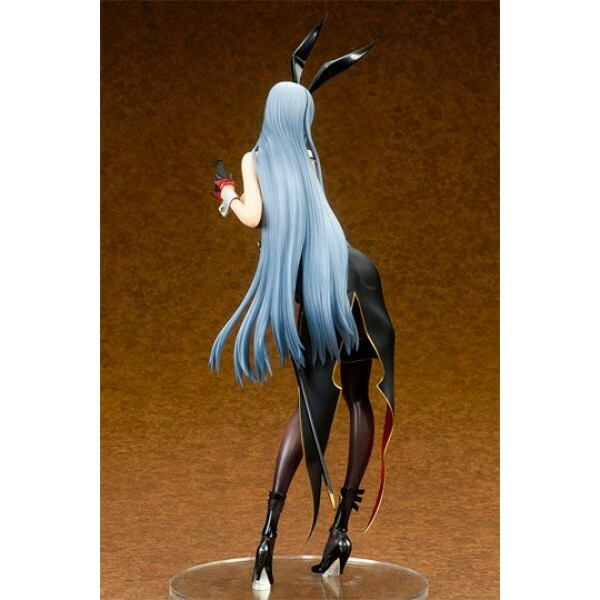 From the popular browser game ´Valkyria Chronicles Duel´ comes this great 1/7-scale PVC statue of Selvaria Bles. It stands approx. 32 cm tall and comes with base in a window box packaging.